One of the province's foremost historians, Robin Fisher, takes a sober look at a useful but not original "Cook book" from The British Library, with a British perspective. 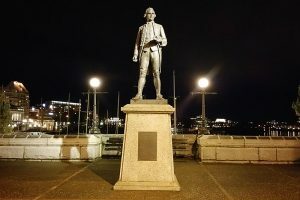 This Captain Cook statue on the causeway in downtown Victoria still stands tall. 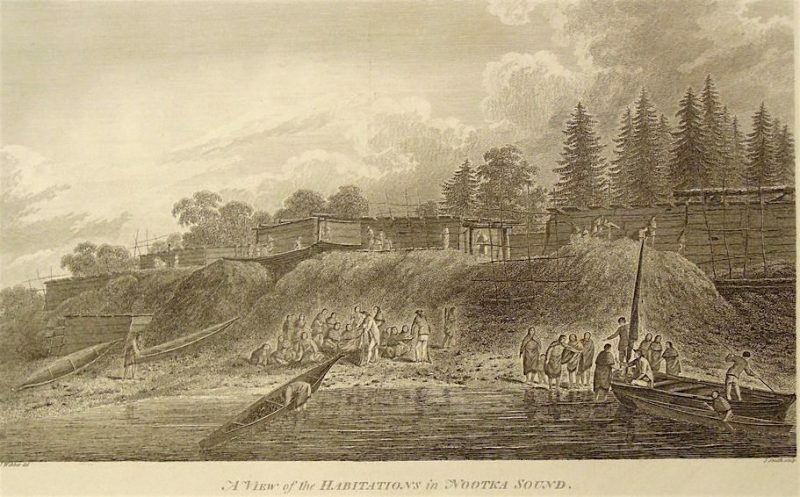 The Pacific Northwest voyages of Captain James Cook are given short shrift but this umpteenth Cook overview doesn’t bend over backwards to please anti-imperialists. Visual materials are splendid. Every time I receive a new “cook book” to review I open it up in the hope that the author(s) will have something new to say about the great navigator and his epic voyages to the Pacific. 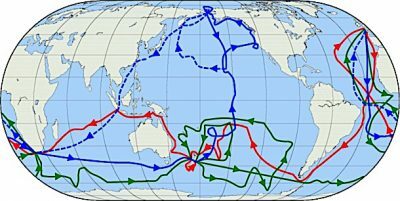 James Cook’s three voyages, from 1768 until his death in Hawaii a decade later, were the crowning achievement of European exploration of the Pacific in the eighteenth century. Cook was the consummate seaman and navigator and he sailed the Pacific from east to west, Australia to Nootka Sound, and south to north, crossing both the Antarctic and Arctic circles in the process. He found many islands and stretches of coastline that Europeans had not seen before, and he mapped their shores with precision. He appropriated lands by taking possession on behalf of the British crown and giving their features English names. There were major advances in many areas of scientific knowledge. 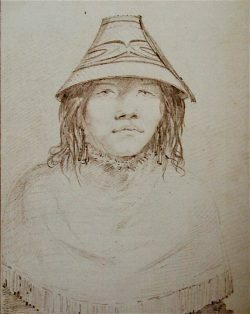 Cook opened up the vast Pacific to European vision and then to exploitation, with mostly dire consequences for the Indigenous people who had often facilitated his work. The subsequent Cook scholarship that has followed his voyages is almost as prodigious as his achievements. Every generation since Cook has retold the story according to the scholarly interests, debates, and fads of the day. And, while discovering new worlds by scholars seems as arduous as Cook’s voyages themselves, every once in a while someone has something genuinely new to say. Not just a rewrite of the story based on the latest academic jargon but something that is actually different. So, given its rarity, is it unfair to expect something new and just an indication that hope springs eternal in the academic mind? 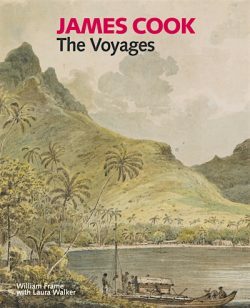 As the authors concede from the start, there is nothing new in James Cook: The Voyages, though that is not to say that the book is without value. The authors state up front that they are presenting the story from a British perspective and not particularly from the point of view of the people of the Pacific. They set the scene by describing the British background and Cook’s early experience in a section that has some good insights. There are bridging sections on developments between the voyages and reasons for the different objectives of each one. The bulk of the book, of course, covers each of the three Pacific voyages in turn. Like Cook scholarship generally, there is much more emphasis on the south Pacific than the north and the coverage on Cook at Nootka Sound will not be very satisfying to Canadian readers. When it comes to the south Pacific, and running contrary to the wider literature, there is an interesting amount of attention on the importance of Cook’s presence in Australia rather than New Zealand. The biggest drawback of the book is that the treatment throughout is episodic with short pieces on a variety of subjects that seem eclectic and do not result in a coherent narrative. The authors both work in the modern archives and manuscripts section of the British Library and the book was produced to accompany an exhibition of Cook material in that institution. The British Library holds a good deal of the original written record of Cook’s voyages, including the journals of the second and third voyages, and some of that record is presented here allowing “many of the protagonists to speak for themselves” (p. 13). The text is driven to a large extent by the visual record. The art and the maps that came from Cook’s voyages are accompanied by description and explanation. The examples of this visual material here are splendidly reproduced and are the highlight of this volume. The art from the voyages does tell us something about the Indigenous cultures of the Pacific or, at least, about the European view of those cultures. The book presents this material in a more accessible form than, say, Adrienne Kaeppler’s impressive catalogue, “Artificial Curiosities” (Honolulu: Bishop Museum Press, 1978), or Rudiger Joppien and Bernard Smith’s magisterial The Art of Captain Cook’s Voyages (Yale University Press, 1985). The authors do not pretend that this book provides anything like complete coverage of Cook’s voyages and they make it clear that those who want more detail or more analysis should read further. At the same time, given the vast scholarship on Cook, the further reading is short and quirky and, for example, lists three books by the New Zealand scholar Anne Salmond that do not have much apparent impact on the text. For an introduction to some aspects of Cook’s three Pacific voyages, a flavour of the written record left by the participants and, particularly, a sense the rich visual record, this book is good place to start. And the authors do not claim more than that. I still hope though, that, if a book with something genuinely new to say about Cook and his voyages turns up at BC Bookworld and The Ormsby Review, Richard Mackie will send it to me as that would be an exciting one to review. Robin Fisher returned to the coast after holding administrative positions and teaching in universities further west. Earlier in his career as an historian at Simon Fraser University he published on the history of British Columbia, the Pacific, and New Zealand. 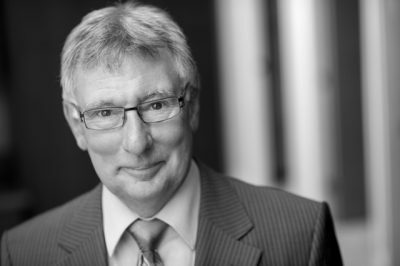 His books include Contact and Conflict: Indian-European Relations in British Columbia, 1774-1890 (UBC Press, 1977; second edition, 1992) and Duff Pattullo of British Columbia (University of Toronto Press, 1991) There must be something about the name Duff as he is now working on a biography of the anthropologist, Wilson Duff.